Use the tools below to take action right now for a safer Newark where all people’s civil and human rights are protected. The independence of Newark’s first Civilian Complaint Review Board (CCRB) is under threat. Send a message to Mayor Ras Baraka and members of the Newark Municipal Council to demand they protect the independence of the Board. Get N-CAP updates to stay informed about our current actions, upcoming events, and how you can get more involved in the movement to bring accountability to the NPD. Please make a contribution to help N-CAP organize and build the movement for change in Newark. Everybody has a reason. 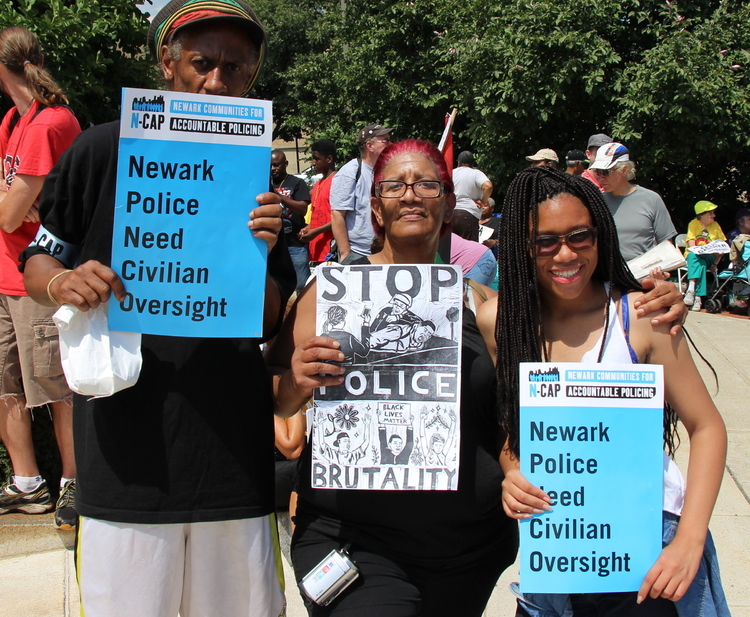 Tell Newark why you stand for community safety and civil rights.